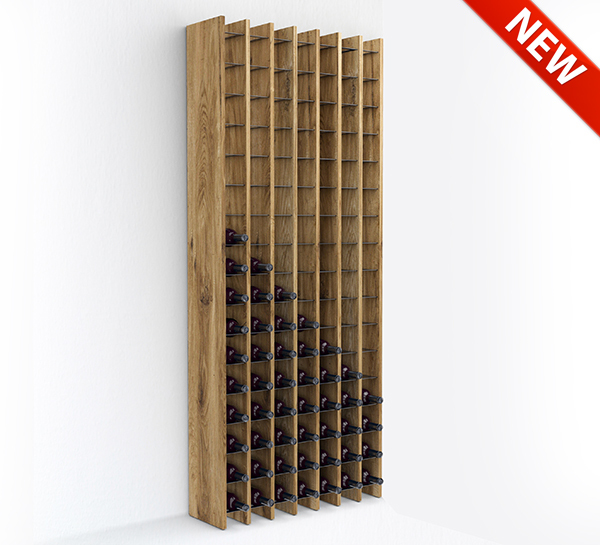 ESIGO 14 wooden wine rack is a wall-mounted wine rack with a minimalist and modern design. Thanks to its large capacity, it is ideal to furnish wine shops and wine cellars. ESIGO 14 is a modular wooden wine rack with the main feature of enhancing the warmth and uniqueness of wood, with sides in Antique Oak, Canaletto Walnut and Wengè. At the same time, it offers a modern design thanks to the combination of the steel wine rack and the wooden structure. It offers a capacity of 119 bottles for a module of 0,83 meter width, so it optimizes the space becoming a compact and capacious wooden wine rack which allows the perfect storage of individual bottles, which can be stored and managed for consumption one by one, distinctly . ESIGO 14 is a modular system that allows you to give aesthetic movement to the wall, thanks to modules with vertical exposure of wine bottles and the maximum of labels visibility. 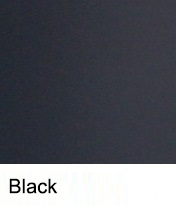 Ideal for the furnishing of private and professional cellars, it transforms the warehouse into a sales space.